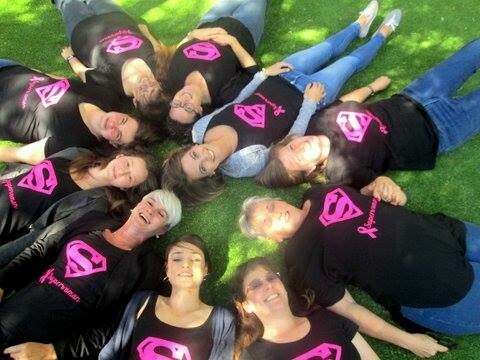 The Newtons “Super Woman” Supporting Breast Cancer Awareness Month is Lucha Greyling, Marie van der Merwe, Susan Nel, Tineke Erasmus, Thelma Oertel,Amoré Rosslee, Sarena Goosen, Maria Nel, Anzé Pienaar and Danette Blom. Mustangs win the SAWR League again! 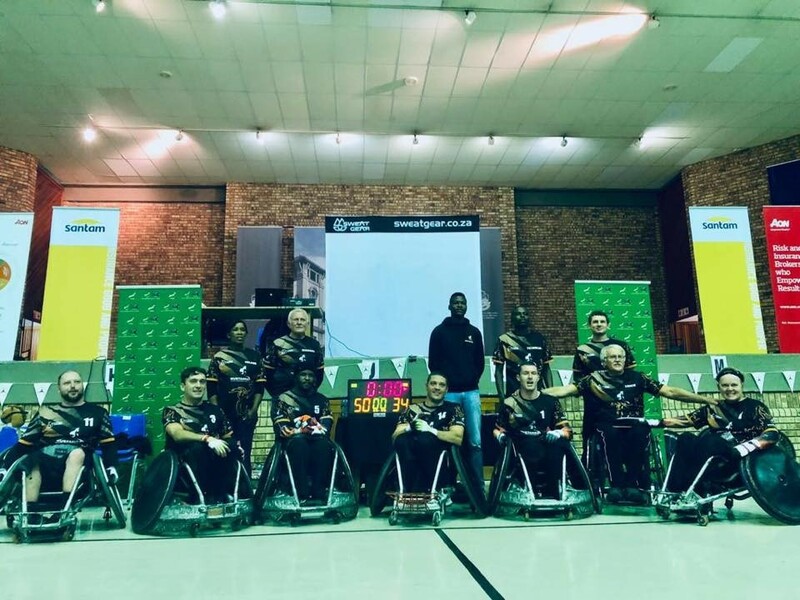 Congratulations to the Mustangs Wheelchair Rugby Club on retaining their title of being the SA WCR (South Africa Wheelchair Rugby) League Champions for the third year in a row! It is a privilege for Newtons to be associated with your club!